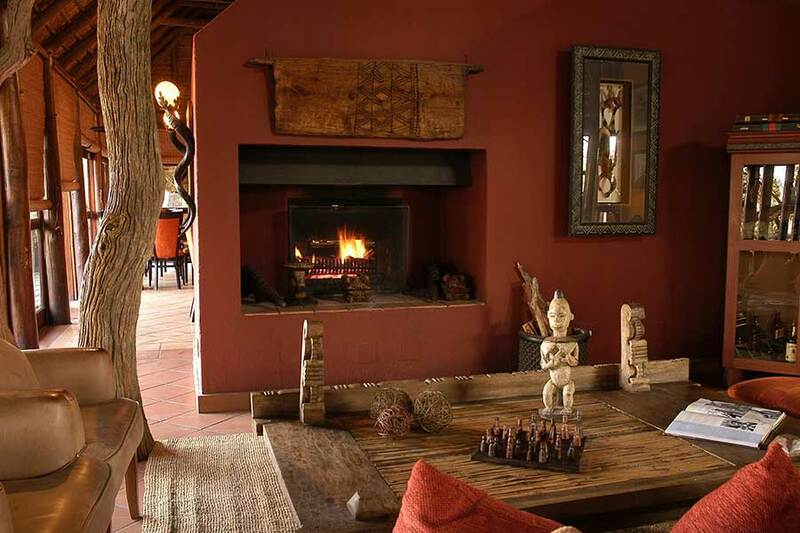 Beautifully situated on the banks of the Groot Marico River, in the heart of magnificent Madikwe Game Reserve, Madikwe River Lodge occupies an enchanting part of South Africa. Known as an ideal venue for both corporate groups and intimate weddings, it’s the surrounding nature and wildlife that instantly disconnects guests from the stress and strains of everyday life. 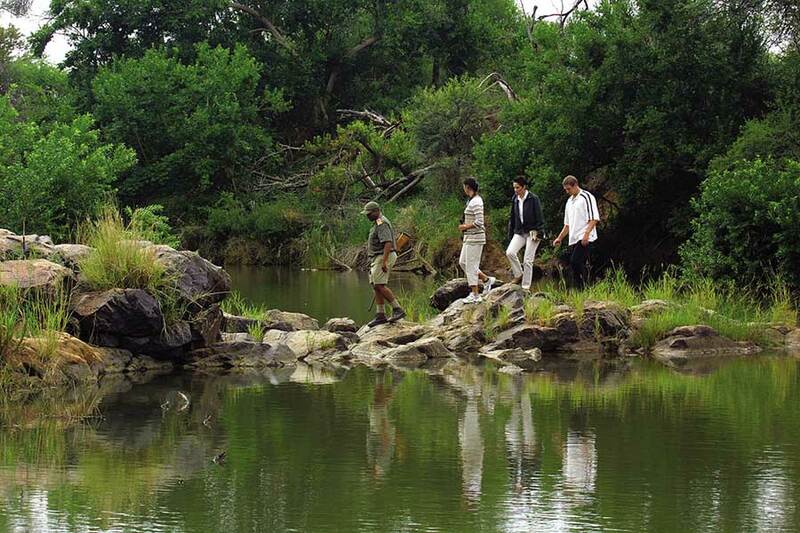 You are invited to experience a truly unique adventure that starts in the cool tranquility of a riverine forest. 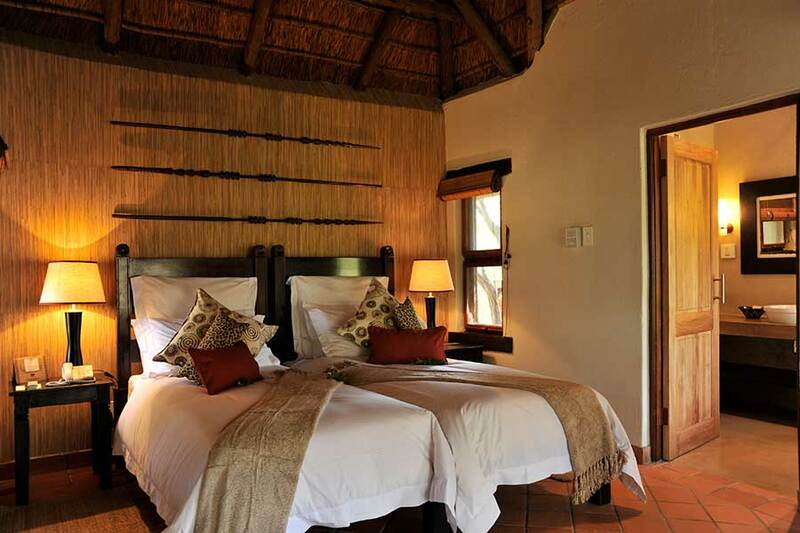 Bedroom leading onto a private balcony with views overlooking the Groot Marico River. En-suite bathrooms with showers and a range of customised toiletries. 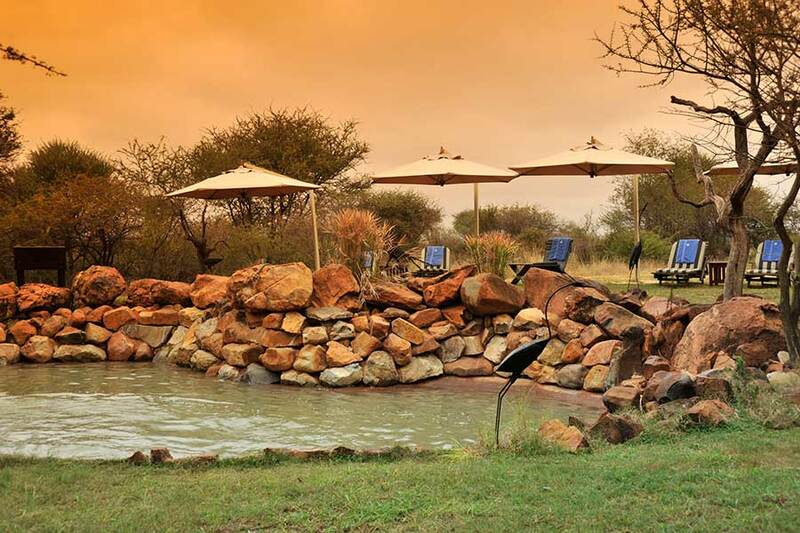 As a family-friendly establishment, Madikwe River Lodge offers six family suites that can accommodate with cots available on request. 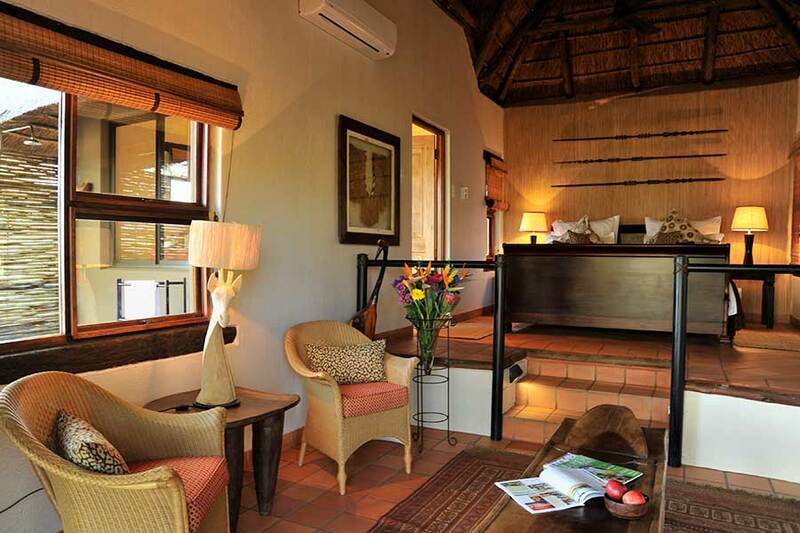 One luxury suite with a separate lounge area leading onto private balcony with views over looking the Groot Marico River. En-suite bathroom with shower guest amenities and an outside shower. 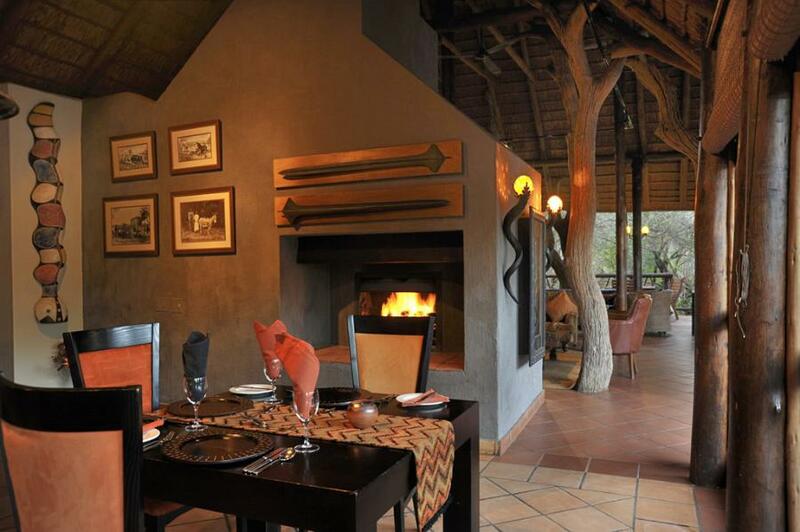 Informal meeting facilities are available at Madikwe River Lodge and there are three venues. 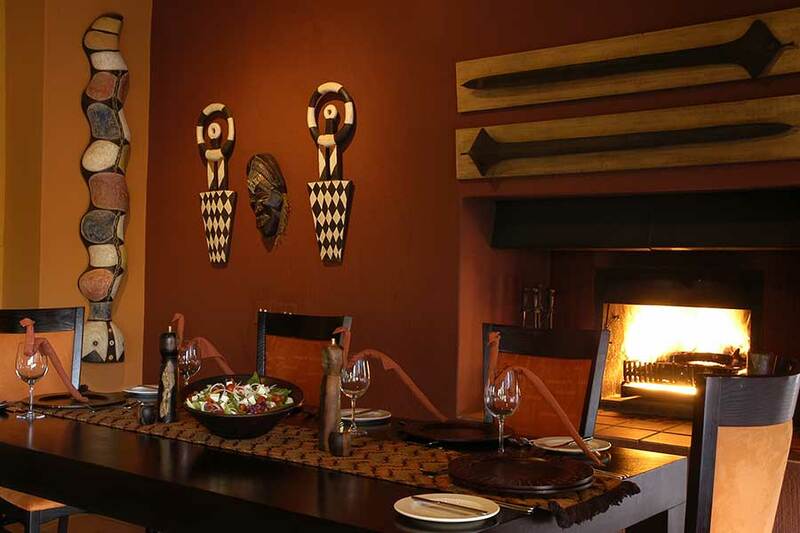 From breakfast to sumptuous fireside dinners, you can expect both gourmet favourites and delectable local dishes to be expertly prepared by the head chef. 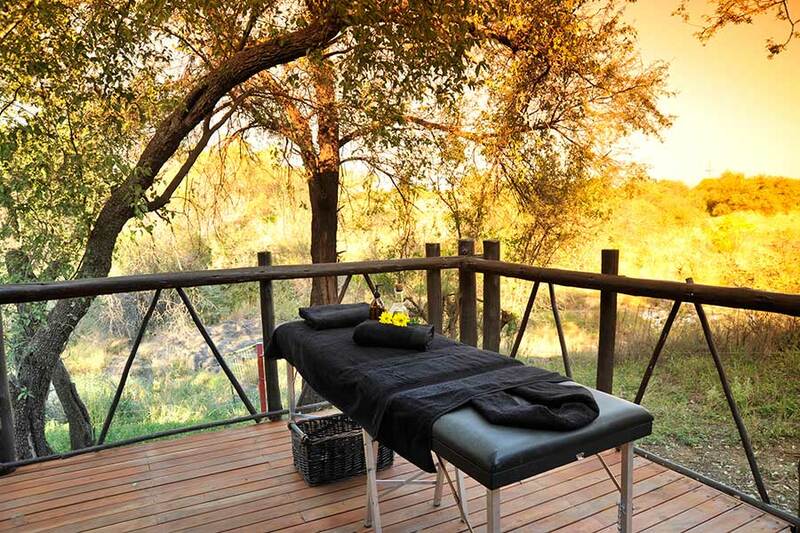 Madikwe Game Reserve boasts 75,000 hectares of malaria-free bushland stretching all the way up to the Botswana border. 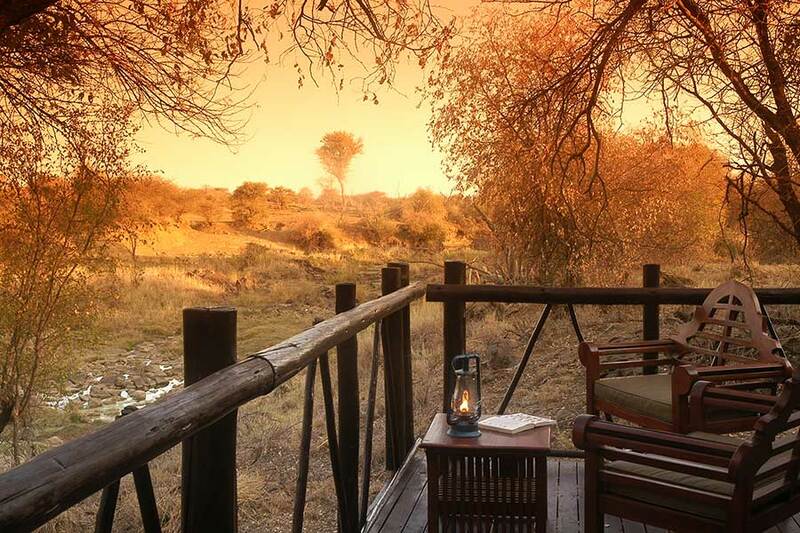 This is one of the most popular game reserves in South Africa because of the vast range of fascinating flora and fauna. Daily game drives with a highly skilled ranger offer opportunities to get up close to as much wonderful wildlife as possible, including the “Big Five”. 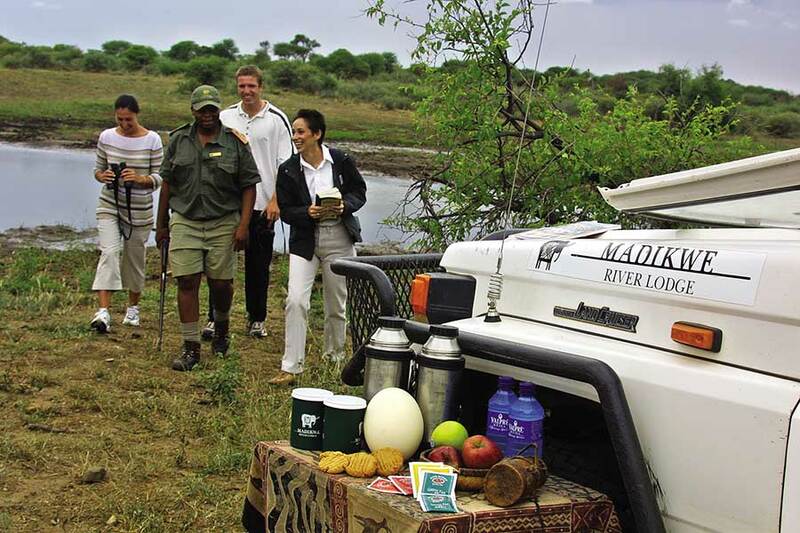 Guided trail safaris, bush walks, kiddies drives and bird watching are also on the agenda upon request. And naturally, there is spectacular stargazing to be had every night.